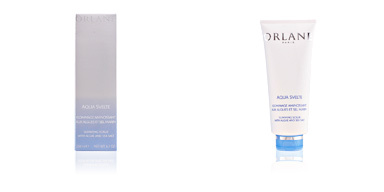 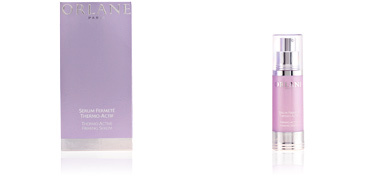 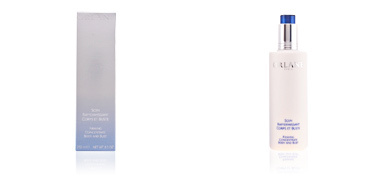 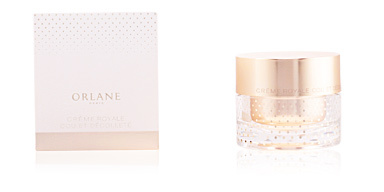 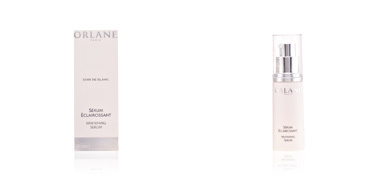 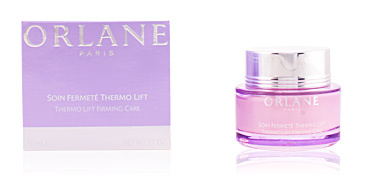 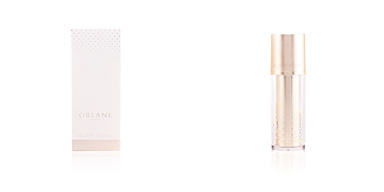 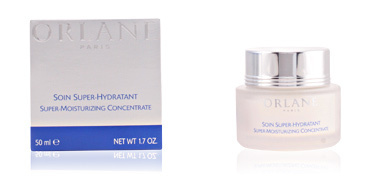 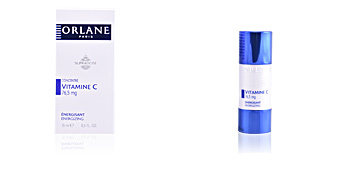 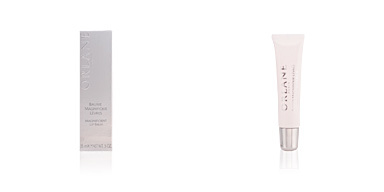 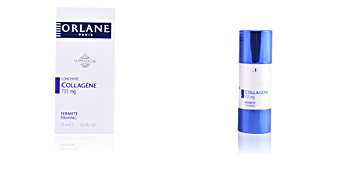 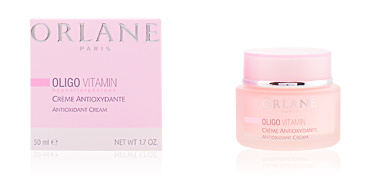 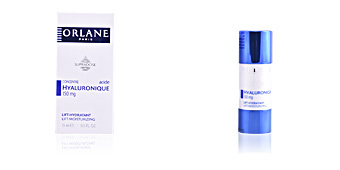 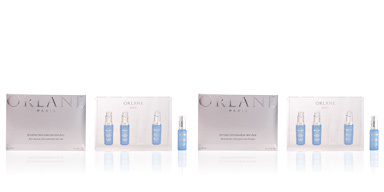 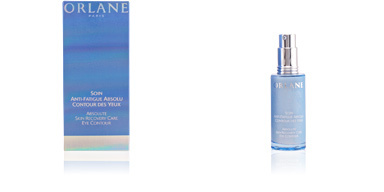 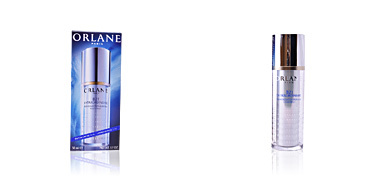 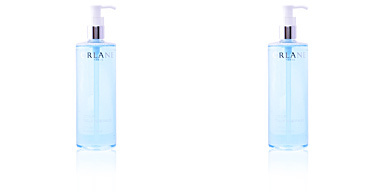 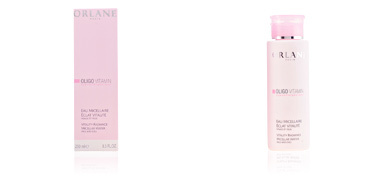 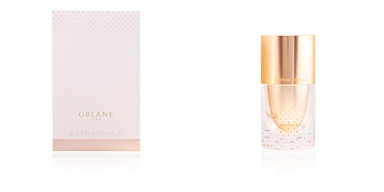 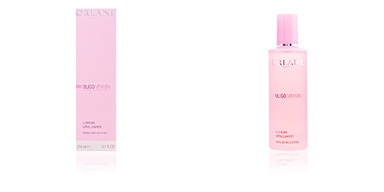 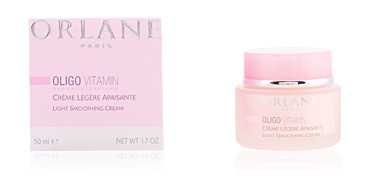 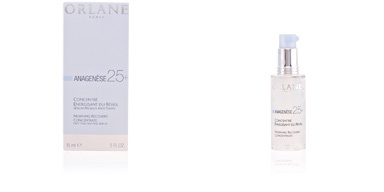 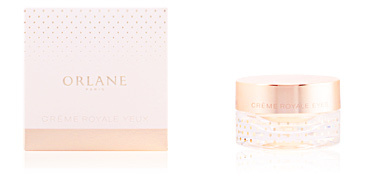 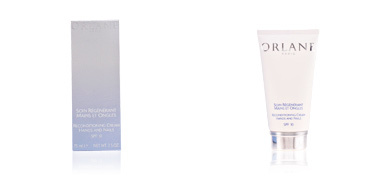 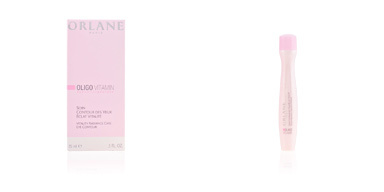 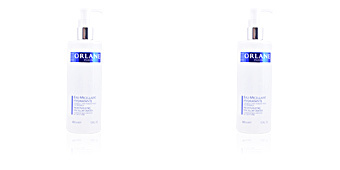 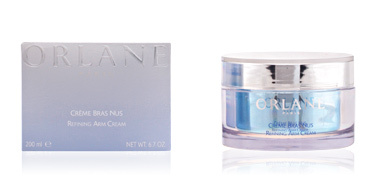 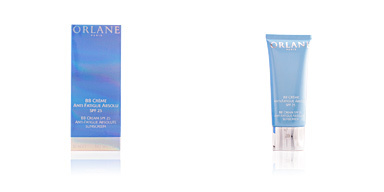 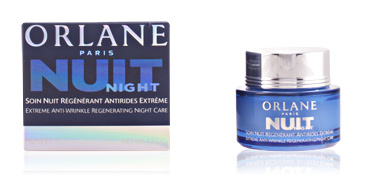 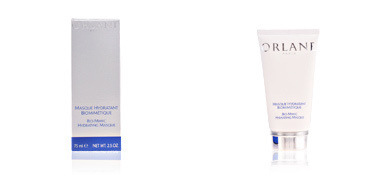 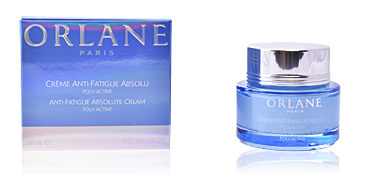 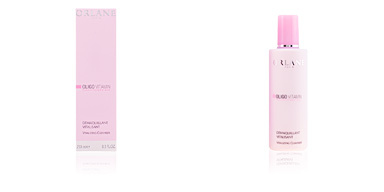 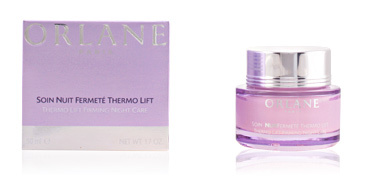 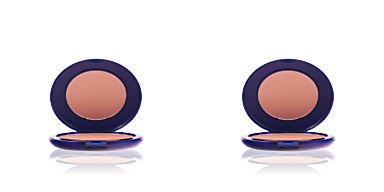 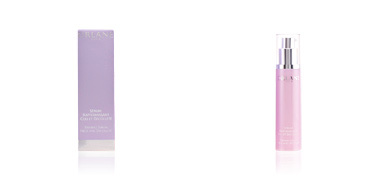 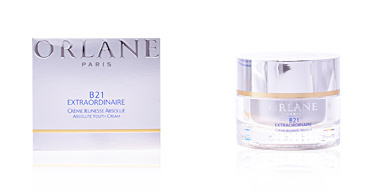 The French house ORLANE was founded in 1947 and has been creating high-end cosmetics since its inception. 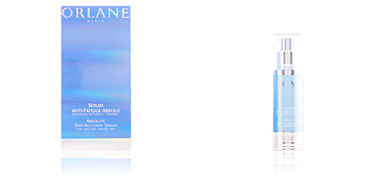 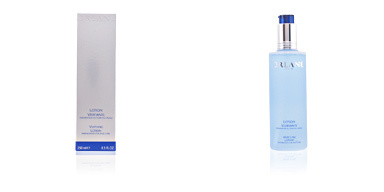 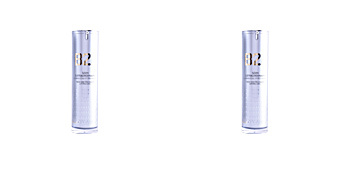 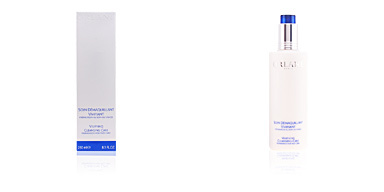 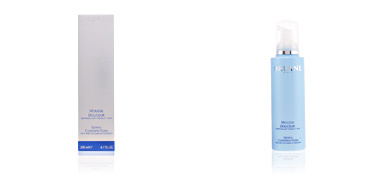 Its philosophy has always been to innovate in the fight against skin aging. 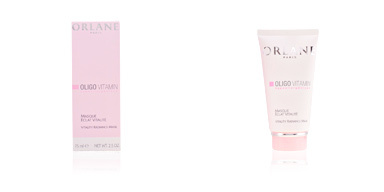 For 30 years, Orlane belongs to the Italian company Kelémata, pharmaceutical pioneer in the use of medicinal plants for its products.